We service and sell all brands! For maintenance and repair on home heating and/or air conditioning problems, solar panels, and heating and air conditioning system installation, Sacramento area residents know that they can trust the Sonray Service Team to get the job done right the first time. We sell and service all the most trusted brands for your HVAC needs. Sacramento, CA and the surrounding areas deserve the integrity and quality that we can provide. 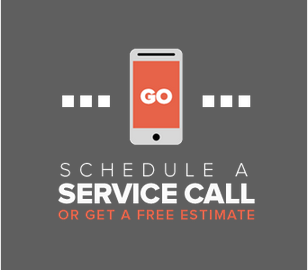 We know that timely, knowledgeable, and reliable service is what matters most when it comes to your home, and we’re dedicated to ensuring that everything works correctly and efficiently. 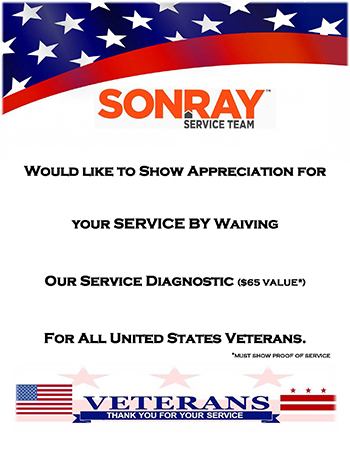 Not only does Sonray Service Team deliver exactly this level of service, but we do it with a pledge to make you happy. We ensure that our deals always fit our customers’ needs, which is why we’re offering the Happy Home Program. This program includes regular maintenance for your air, heating, and roofing systems for as low as $99 a year. The friendly, reliable Sonray Service Team is dedicated to keeping your systems in working order. Our technicians are highly trained, NATE certified and familiar with our area. For problems with your heating and air conditioning and solar, Northern California area residents can depend on us to get their systems running again for a long time to come. Schedule an appointment today, and let us follow through on our pledge of quality service.